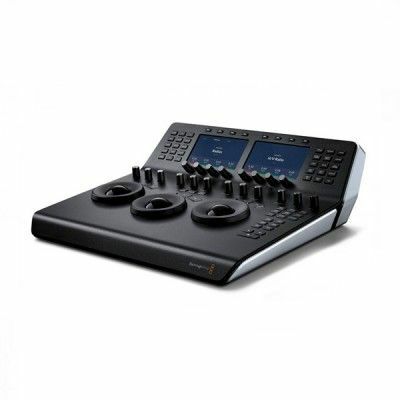 A lightweight, compact telezoom delivering professional performance and accomplished handling. 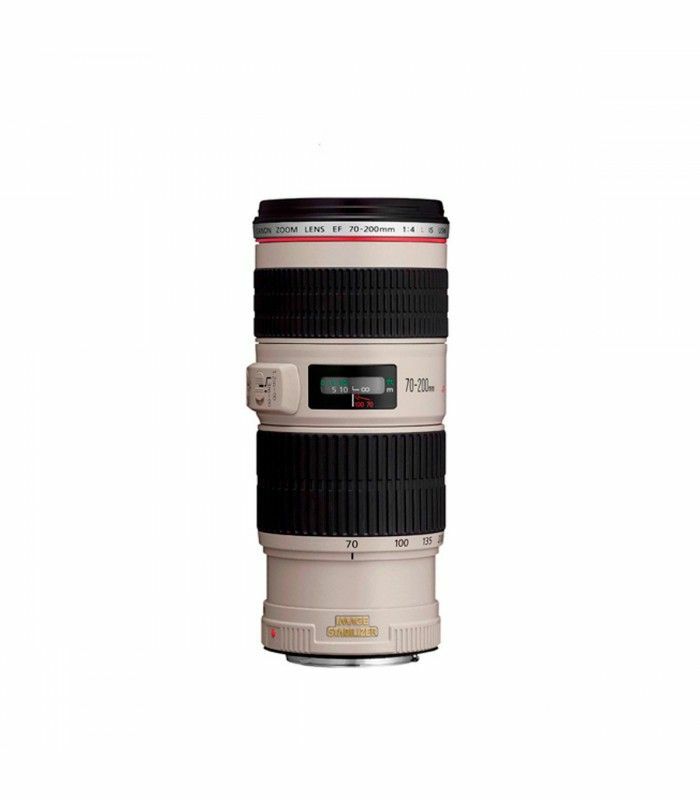 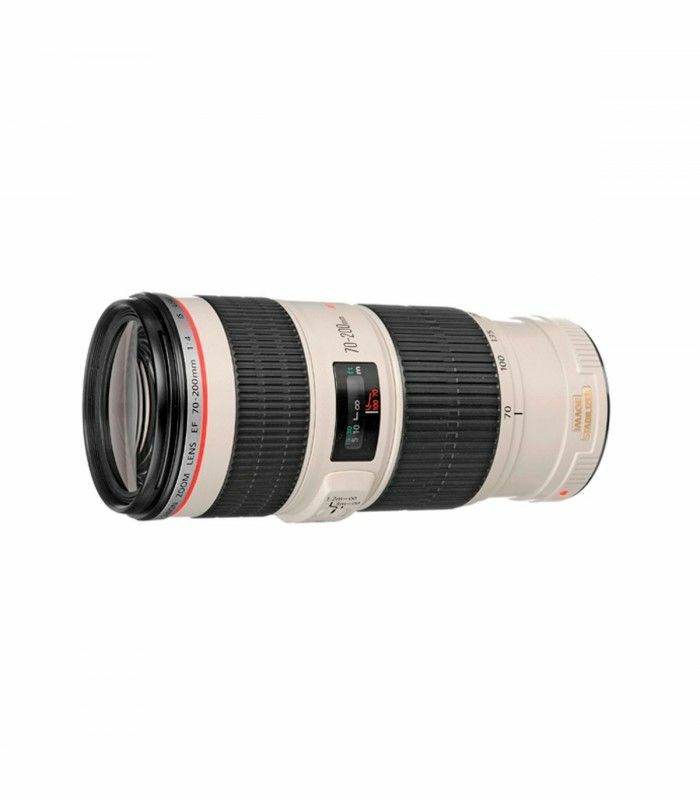 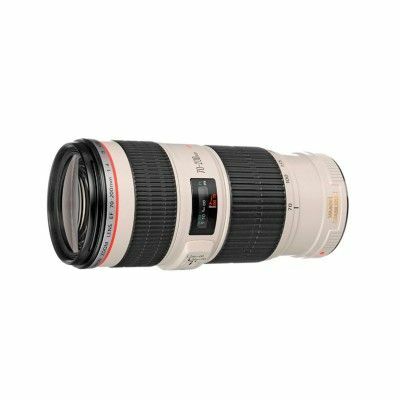 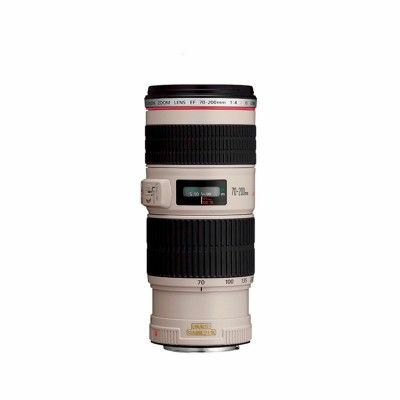 A high-performance telephoto zoom lens. 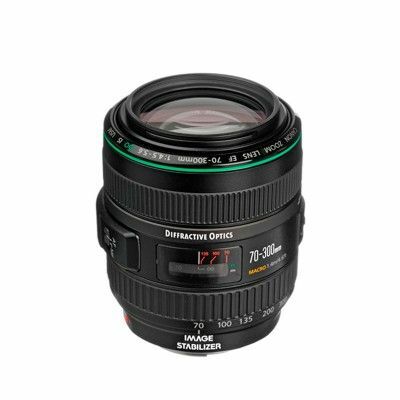 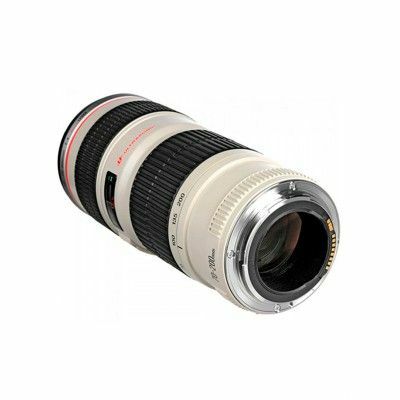 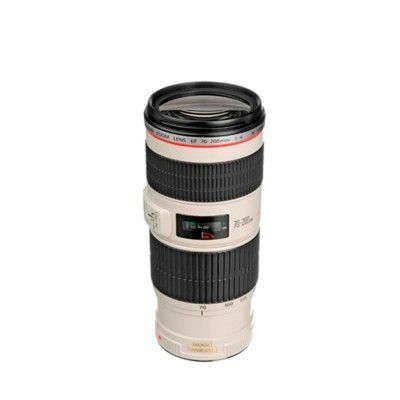 The EF 70-200mm 1:4 L USM delivers excellent image quality in a varierty of situations. 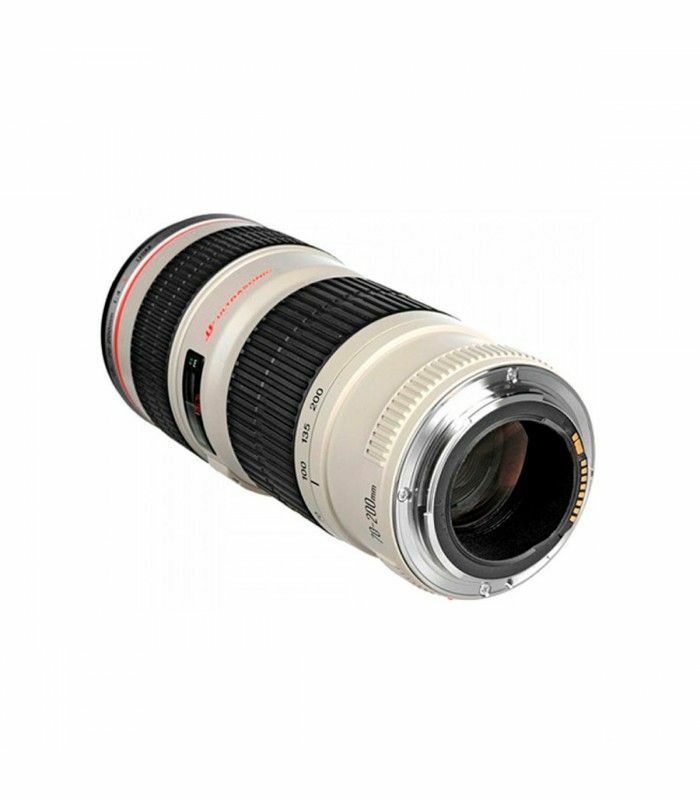 Its compact, lightweight design make it an excellent travel companion.